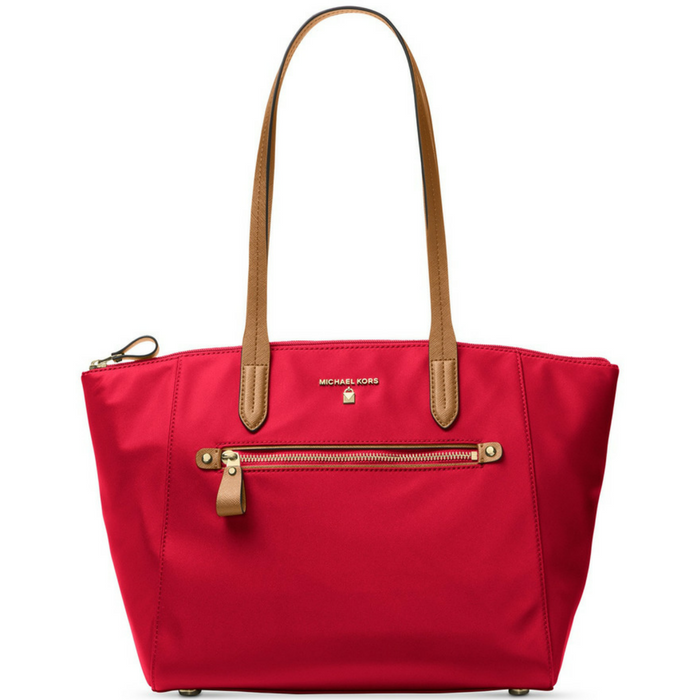 Michael Kors Tote Just $58! Down From $98! PLUS FREE Shipping! You are here: Home / Instagram / Michael Kors Tote Just $58! Down From $98! PLUS FREE Shipping! A convertible trolley sleeve provides carrying options for a durable MICHAEL Michael Kors tote featuring a flash of hardware and a light sheen.